The old Wheelwright Fountain is gone and in it's place a vacent lot. I can see potential in that bare concrete slab. 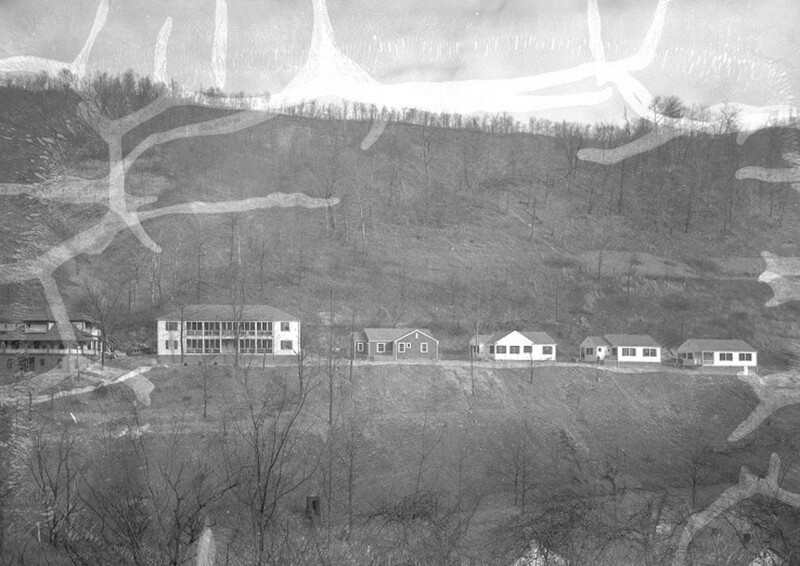 The small yet active city of Wheelwright Kentucky is one of those intriguing little secrets you often stumble on in the very deep pages of a history book. It is one of those places that echos the past and cries out for a future while the present remains so unclear. 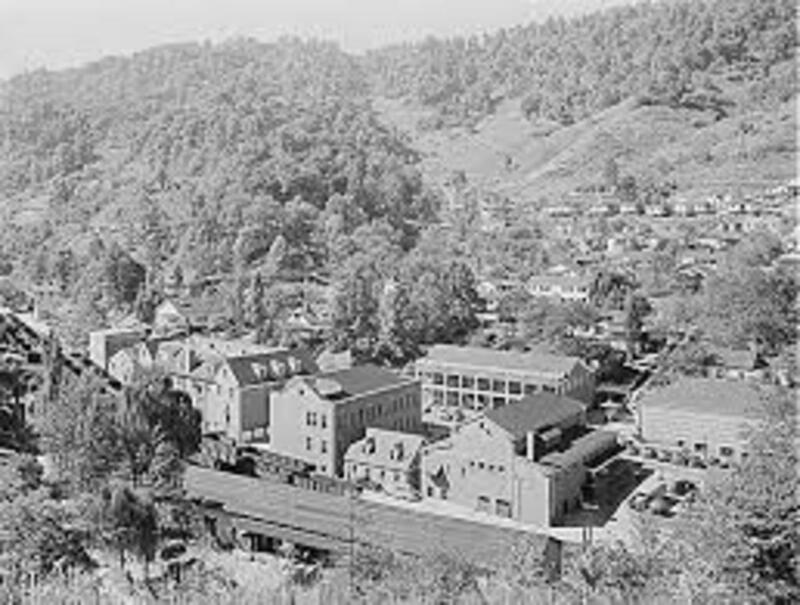 In the beginning of the coal boom Wheelwright became the Mecca of coal camp towns. It's streets where lined with various shops and attractions. 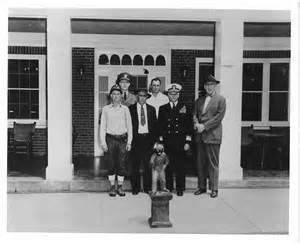 Several club houses, movie theaters and the state's first recognized Olympic sized swimming pool all served to remind residents here of just how good they had it. Often called Inland Steel's Camelot it was no secret the company poured so much into the town. But reality is when a city only knows how to live and profit from one industry, in Wheelwright's case coal, that one industry has to be a perminate fixture. Sadly this was not the case and coal mining left the little town of Wheelwright to it's own devices. With the departure of the mining industry people struggled to find ways to make ends meet. I much like the majority of residents who still live in the town have lingered on the negative decline. Sometimes we just can not see the forest for the trees and I will admit I was blinded by what I could only view as extreme sadness in the wake of so much potential gone to waste. 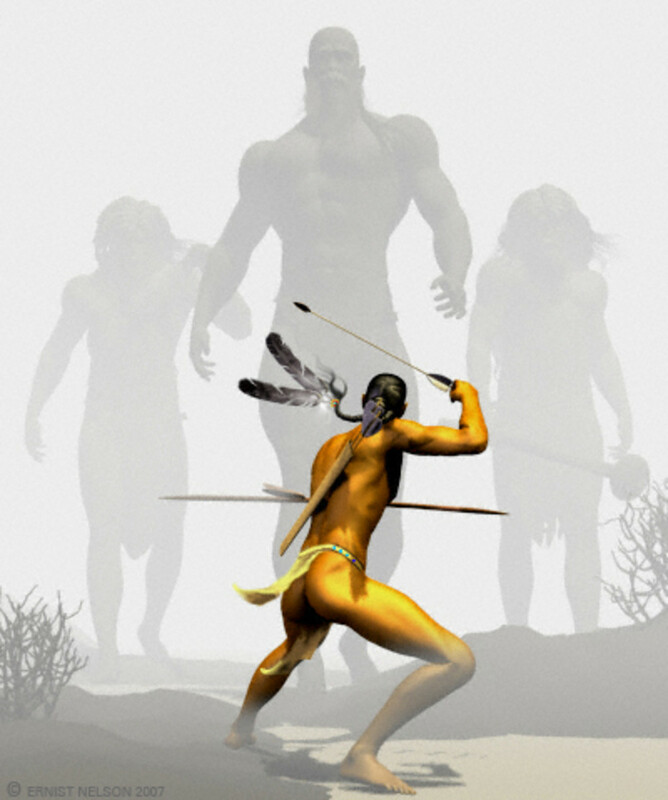 I stayed so focused on the negative for so long that I neglected to see several positive changes that came our way. I was so wrapped up in the negative that I failed to see that by being fixated in that aspect of the city I was actually becoming a part of the problem and drifting further and further away from the solution. I, as both resident of the city and historical society director, had to take a step back and start to encompass the entire picture. There were facts I was having such difficulty in realizing because I had let my self become to involved with the negative. Sure the old library came down. I will admit that played a huge durge on my heart strings and left me really upset at how we could lose something that great. I ventured into the positive and with some help I opened a new library in Wheelwright. We have high speed internet, computer access for the public, a fully automated system, the only green screen facilities that I know of in the area, and well over 20,000 books. It is as modern as any library anywhere else in the state. 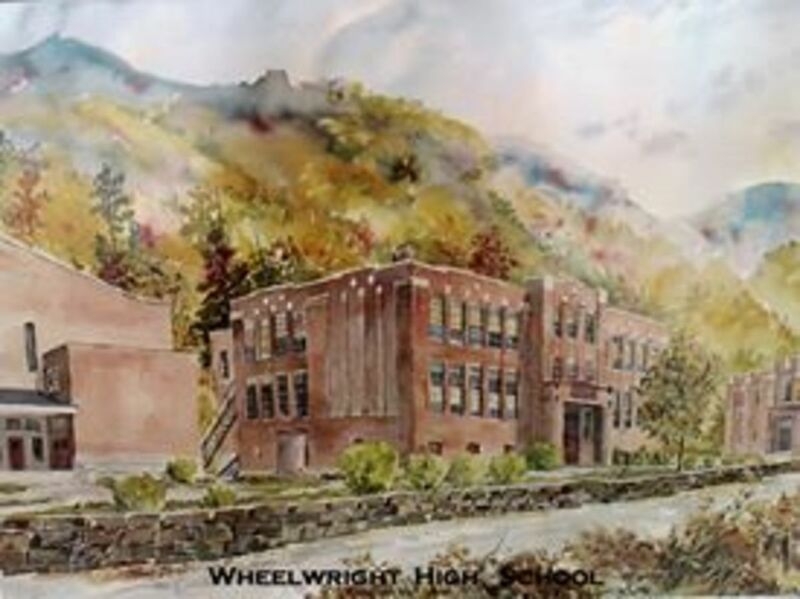 It is also in my library that we have the Wheelwright Museum. An ode to the past with serious optimism about the future. It was the library that opened my eyes to see some of the other positive aspects that have been happening but have unfortunately been shrouded by a great deal of negative ones. 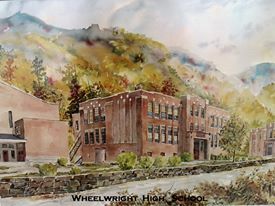 The old Wheelwright High School was and still is even in it's absence a beacon of hope in what Wheelwright was. 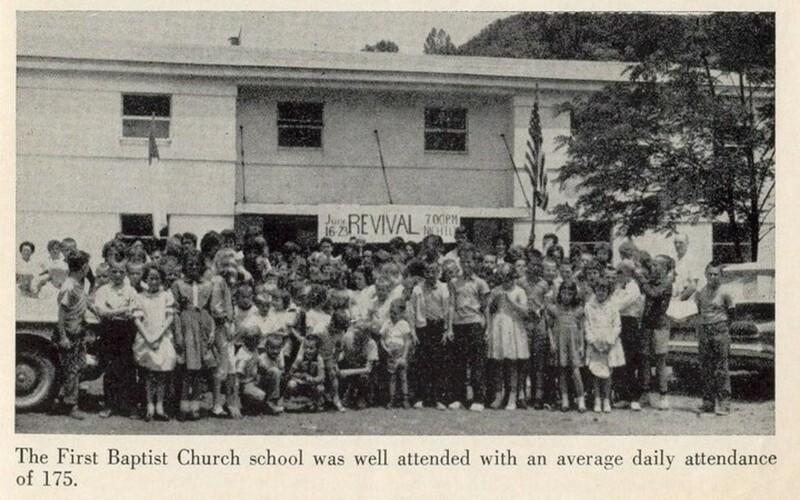 It was torn down to make room for a church but there right next to the church is the old gym. Still standing and still as remarkable as it was in it's hey day when Jodi Sword and King Coleman duked it out for basketball supremacy. The gym was used as a place for the local grade school to play ball but recently under the help of the city commission and some great folks the gym began to get it's old life back. Now once a month it plays host to a professional wrestling show. This is a direct echo of the past. 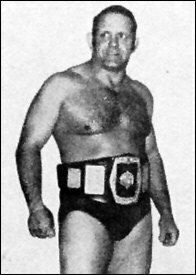 At one point Wheelwright was the stomping ground of the wrestling family known as the Poffos, AKA Leaping Lanny and Macho Man Randy Savage. The gym is home to a youth basketball league. It also is used for parties allowing citizens to rent fully functional inflatables at a fraction of the cost of major dealers. I was fortunate enough to play ball for Osborne Elementary and the gym was our home and I can honestly say it looks as good now as it did then if not better. The gym may not seem like such a big deal but it is a positive push in the right direction. The city has always had a fire department ready to spring into action but truth be told that department has never been the way it is now. Now it's members seek education from all over the state. They are becoming some of the best trained firefighters in the county and they are doing so simply to better the city. Wheelwright's proud have worked so hard in their goals that now a dream a few years ago has become a reality as we have recently rolled out our new EMS Rescue vehicle meaning Wheelwright is much more safer now. The department grows and develops and each year we see stats on run times and productivity get better and better and that is saying a lot in an age where most volunteer departments are seeing a vast and disturbing decline in those numbers. I admit that I was a negative Nancy if you will and it took a huge advancement to get me rolling the right direction. I was as guilty of only seeing the negative all the while never realizing that mindset meant I was part of the negative and even worse a part of the decline of the city. I realized where I stood and where I needed and wanted to stand. I opened my eyes and there she was in all her glory, Wheelwright, my home town. The trick was proactive behavior. Sure we have lost a lot of buildings but the reality is it is not the loss that should be the focus it is the potential of what can replace those buildings. I was there spraying water to prevent dust buildup when the club house came down. I had tears in my eyes as the very heart of the city stopped beating that day under heaps of steel and rubble. The city is now in the state of mind that all that is lost is lost forever but it does not have to be that way, not even hardly if we choose to stop looking at the negative aspect and start finding ways we can convert that negative into a positive. When we bring a building down we need to do so with intentions and understanding of what we want to put back in that spot. The clubhouse is gone but there sits a huge vacant lot that is prime for something productive and as a way to increase commerce. The city does not have to die! I serve as the acting director of the Wheelwright Historic Society. I am the founder and curator of the Wheelwright Public Library and Wheelwright Historical Museum. It is our goal at the society to preserve the memories of Wheelwright but at the same time instill hope and faith that Wheelwright is not gone. We want to show that a strong and productive future still exist for this city. I think back to my favorite quote in regards to the city of Wheelwright. "Wheelwright was not a great city, it is not going to be a great city, it is a city and it is our job to show people that realization." 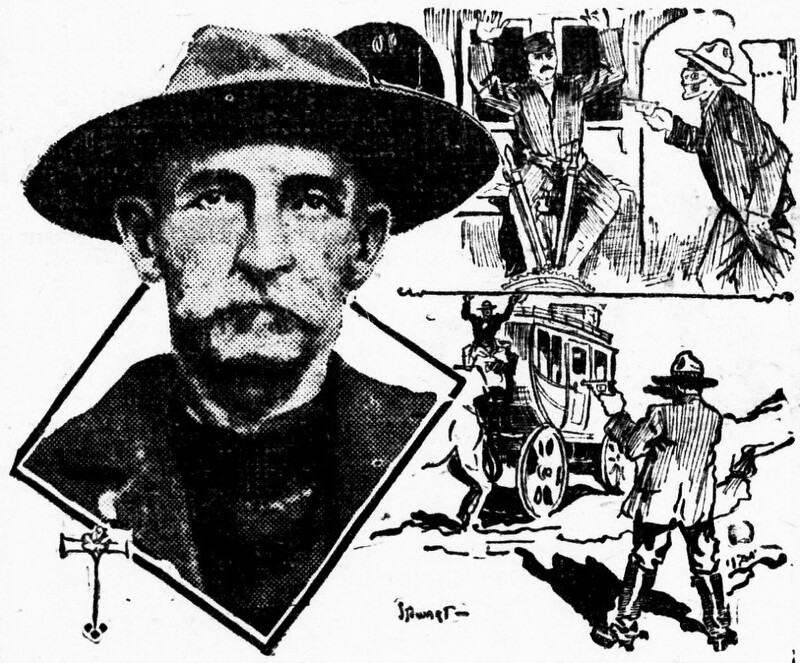 Tona Rhea.... founder of the historic society. I often look at where we have been and sometimes it is hard to imagine yet alone anticipate that great things still exist for this town, but I know they do. I know all it takes is for the community to take pride in the city again. Good things are happening, it just needs to be seen. Very interesting. That is great that you are doing so much to preserve the history of your town. I live in an area where towns are becoming ghost towns because the younger generations no longer care and want the glitz and glimmer of the big city. It is sad to see it happen. I will add this to my bucket list of places to visit. It sounds like fascinating place to visit filled with the deep roots of history. Thanks for sharing.